You've been discussing the future of jobs and skills - and we've been listening. Here we feature some of the highlights of our World Economic Forum Future of Work Facebook group, where members have been debating how to survive in a robot future. To get involved in discussions, join the group here . Which skills will be the most important for survival in the workplace of the future? Emotional intelligence, adaptability and a willingness to learn, according to members of our Future of Work Facebook group . Currently, in six out of 10 occupations, more than 30% of activities are technically automatable . The World Economic Forum’s Future of Jobs study suggests that 5 million jobs will be lost before 2020 as artificial intelligence (AI), robotics and other socio-economic factors replace the need for human workers. According to PwC's Future of the workforce report , 39% of CEOs are considering the impact of AI on the skills they will need for their businesses in the future. Problem-solving, adaptability, collaboration, leadership, creativity and innovation top the list - all areas highlighted by our Facebook group. Participating group members feel strongly that this isn't a concern. 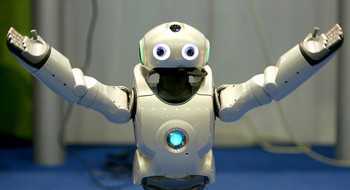 As one says: “Though we can teach human emotions, there are no standards for emotions and the machines will not or may not be able to mimic the natural ability of basic instincts of human beings.” This sentiment is shared by 73% of people, who, according to the same PwC report , believe that technology can never replace the human mind. 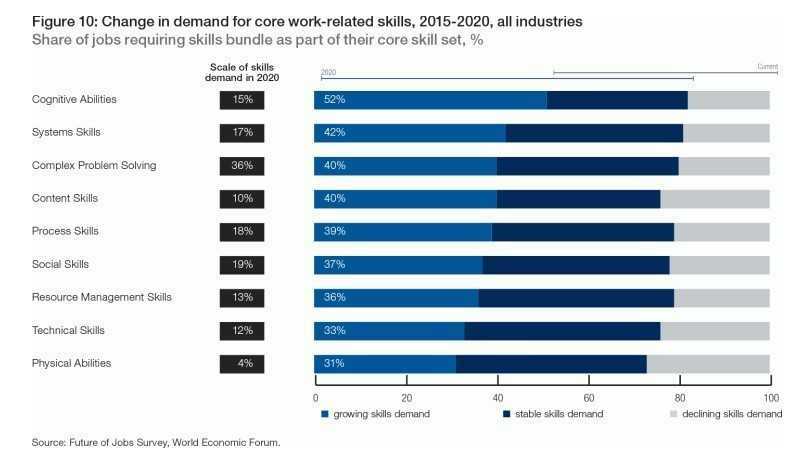 The willingness to learn or retrain in new skills seems particularly important to prepare for the future of work, especially for lower-skilled workers. 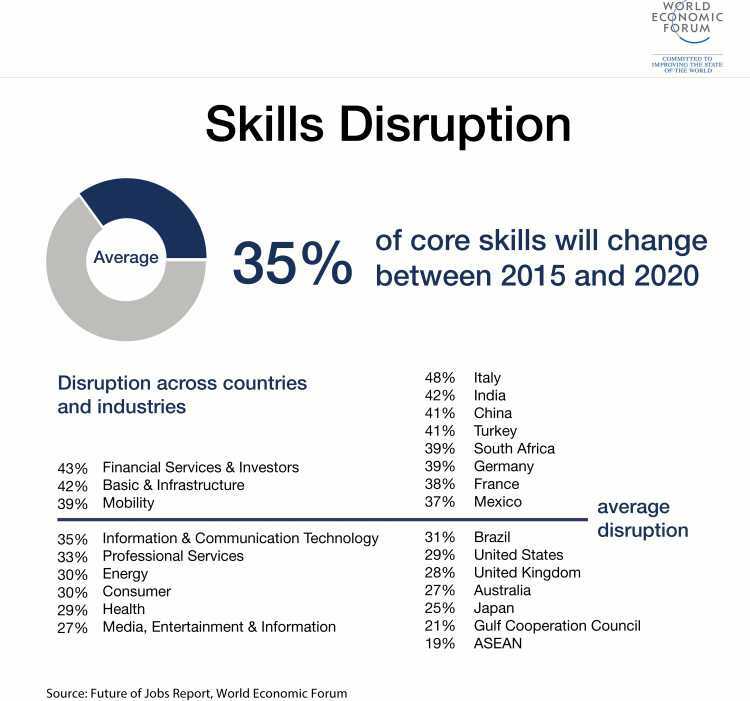 By 2030, it is expected that 8-9% of the world’s 2.66 billion workforce will be in new occupations , according to PwC, and most of the anticipated newly-created jobs will be in specialist areas, such as architecture, engineering, mathematics and computing. "One should always try to be best by keeping updated through constant learning," agrees one of our Facebook commenters. Workers who can build packages of sought-after skills are likely to be more successful and be able to command better reward packages. As David Deming, associate professor of education and economics at Harvard University, suggests , jobs that require just mathematical skills alone could be automated, while those that combine specialist and social skills, such as lawyers, will be more protected.